This week’s FAQ post is being put on hold in order to highlight an amazing initiative from HootSuite. For those of you who may not be familiar, HootSuite is a powerful social media tool, and as a company has many other programs and departments that aim to help students and professionals develop their social media knowledge and skills. One such program is their HootSuite Campus Ambassador Program, which works with university students around the world to gain experience in various roles. I am excited to announce that I have been asked to join the program as the first HootSuite Campus Ambassador Program Mentor! What exactly is the HootSuite Campus Ambassador Program? HootUp Star – Responsible for hosting HootUps, which are ultimately HootSuite inspired TweetUps, on and around campus, and reporting/sharing the results. Content Writer – Works to compose blog posts to be featured on HootSuite’s blog HootSource, helps curate content for HootCampus’ social media channels, and interviews others about their HootSuite experiences. The Moderator – Helps come up with topics for Hangouts and Twitter chats, and collaborates with Liaisons to bring in special guests. Trusty Liaison – Network and talk to students, professors/instructors, professionals and invite them to HootUps, Hangouts, and chats. Each Ambassador is encouraged to be creative and bring their own flair to their role. Ambassadors are also given 3 months access to HootSuite University in which they can earn their HootSuite Professional Certification. 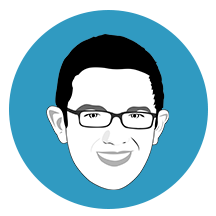 What will I do as a mentor for HootCampus? 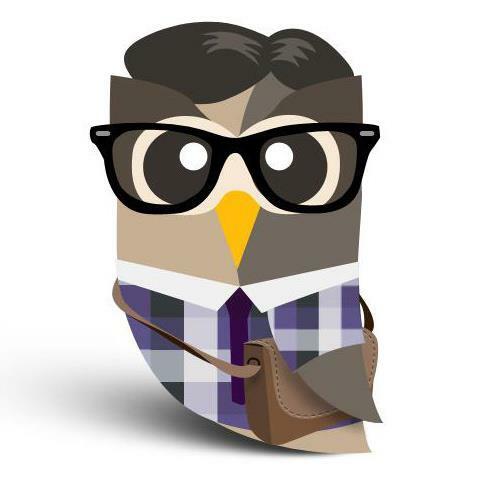 If you’re a student, consider applying to be a HootSuite Campus Ambassador! This is a perfect way to edge your way into the world of social media, network, and add valuable experience to your resume. And anyone can participate in #HSUChats and network with others on Twitter, as well as get their HootSuite Certification through HootSuite University. Overall, it’s a hoot-tastic opportunity and I’m honored to be a part of it! Questions or comments? Post them below! As a student these days, understanding social media is essential. To say that it’s not is like saying a passport is just a suggestion for international travel. A bit of an understatement, right? Whether you use social media strictly for personal use or are hoping to make it a part of your career, how you brand yourself online will make all the difference in your endeavors. I understand how it feels to navigate the waters of an online presence: how much should you put out there, how much is TOO much, and what is going to set you apart from the crowd? By offering some insight into my own experiences with social media, it’s my hope that you’ll be able to gain some perspective. I don’t claim to know everything; to say that is to ignore the fact that social media is an evolving technology. Rather, I understand what it takes to stand out on social media while being true to who you are, and cognizant of how the technology changes. After all, it’s what led me to my current role with GoAbroad.com. Instead of referring to the following advice as “best practices,” I think a better phrase is “model practices.” This should help you to keep in mind that every person’s journey is different from the next, and your own technique will adapt and change with your pursuits. Let’s dig in, shall we? How Did You Get a Job in Social Media? I came to my position as Outreach Manager for GoAbroad.com after meeting and getting to know my future supervisor via Twitter. At that point in time, I was trying to break into the international education industry – which can be extremely competitive, particularly if you’re like me and don’t have a Master’s Degree or five plus years of experience. That’s where getting creative with how to stand out took hold: I started a blog that encompassed the things I was most passionate about, joined Twitter, and began getting to know new people. A word to the wise: if you aren’t already on Twitter, I highly recommend it. It’s a great place to meet people (possibly future employers! ), as well as get your voice heard on a platform where you’re liable to connect with anyone. Initially, I wasn’t even considering how it might become my next job when I met my supervisor. 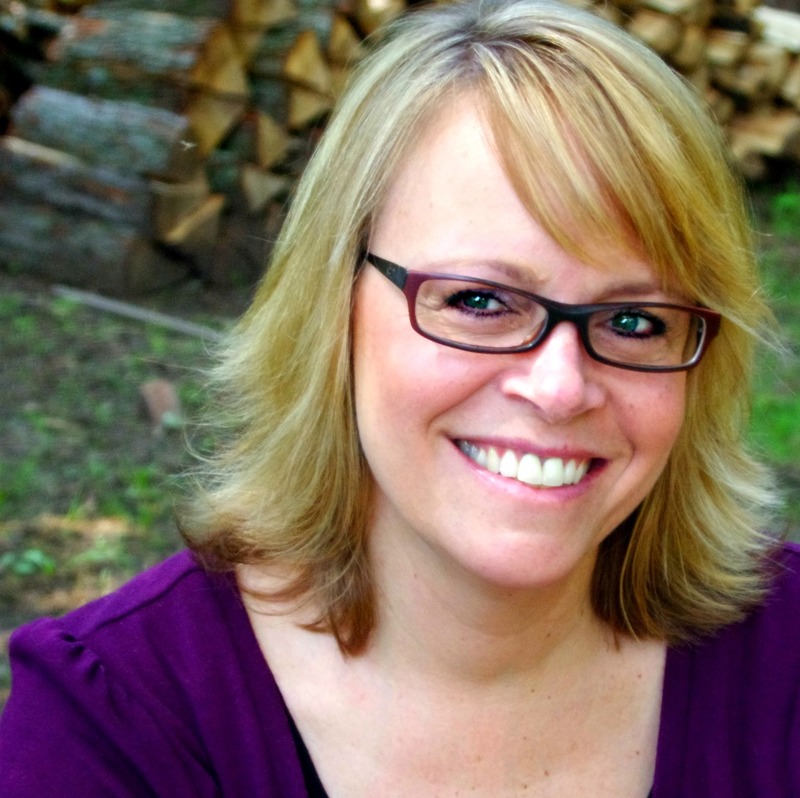 I’d found her because I enjoyed reading her blog and wanted to express my appreciation of it. Before I knew it, we were tweeting back and forth, she interviewed me for her blog, and a few months down the road I was being offered the job of a lifetime. Stranger things have happened, right? The important thing to take away from this, is that YES, being yourself in an online forum can be extremely rewarding. Whether it leads to a job, a writing opportunity, or even a new friendship, maintaining transparency in how you present yourself can take you far. Added to that, getting creative with your use of social media will also open new doors. Examine how people are already doing things, and find a new angle. What speaks to you, and how can you add your voice to the conversation? Speak up and I assure you that people will start to listen. 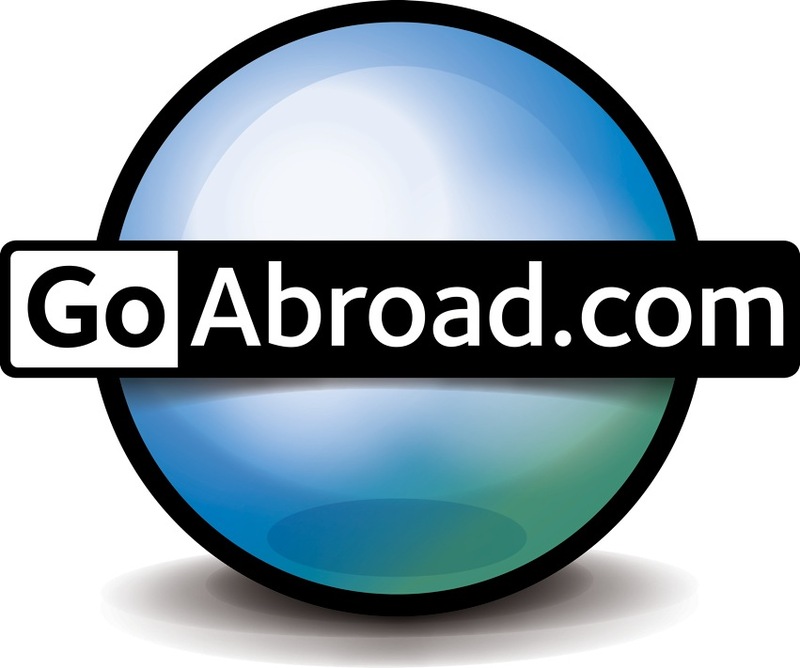 As the Outreach Manager for GoAbroad.com, one of my major responsibilities is managing our online communities of over 50,000 world travelers. 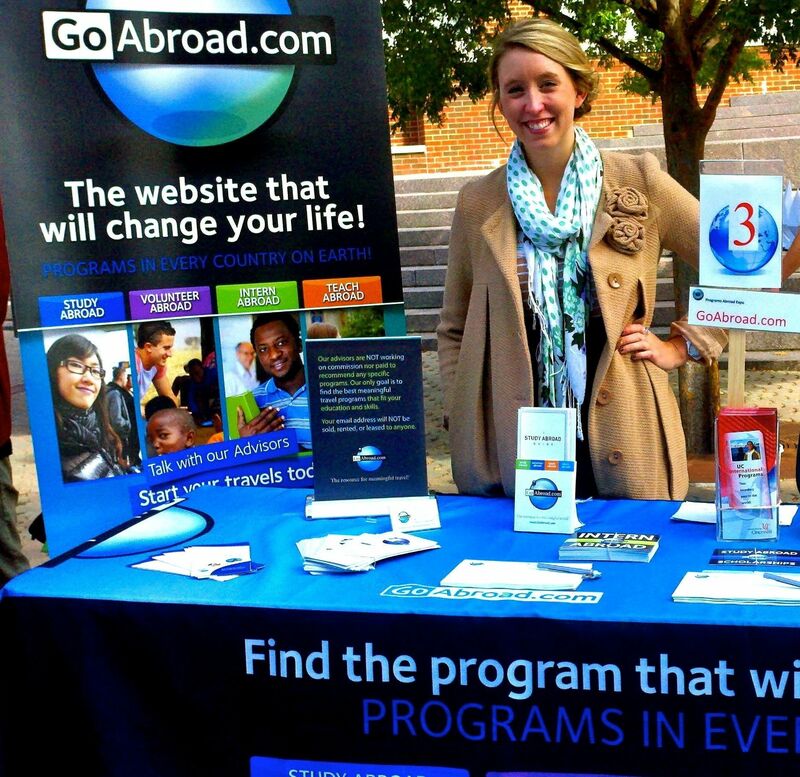 I also oversee the GoAbroad Blog, managing all of the content that we write and share. When I’m not scheduling Facebook posts or responding to Tweets, I’m sending out press releases, working with GoAbroad partners, or prepping for an upcoming university visit. It’s definitely a job that keeps me on my toes! The wide-reaching scope of GoAbroad’s communities used to scare me when I first started with social media brand management. The learning curve was steep, the digital landscape was (and is) apt to change at the drop of a hat, and I was anxious about saying or doing the wrong thing for our audience. I still have these moments on occasion, but you learn as you go. It also helps to have supportive colleagues who act like guiding lights throughout the learning process. 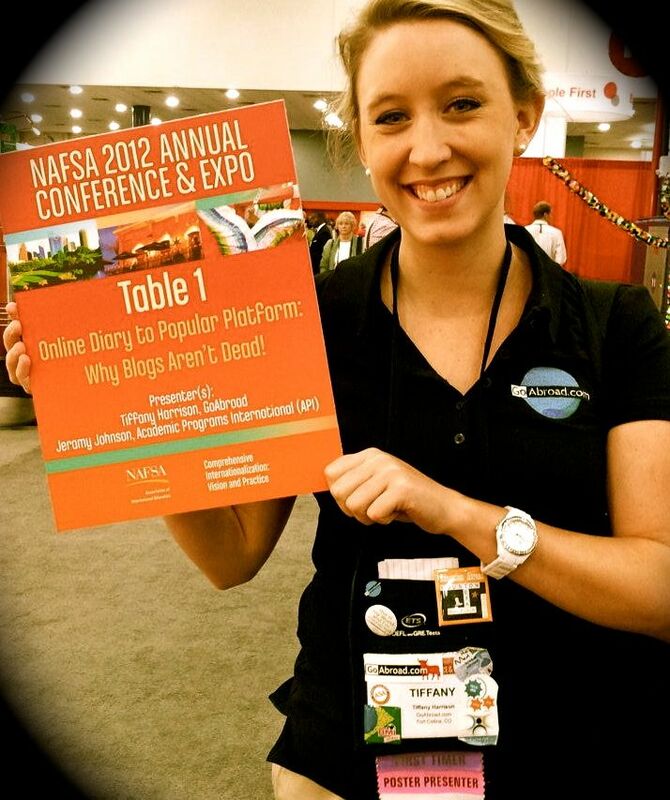 If you’re eager to work in social media management, you have to be ready to take risks. Not every campaign will be successful, and you’ll have audience members who don’t always agree with you. It can be unnerving, but it’s also what makes working with social media so dynamic. How Important is Maintaining an Online Persona? It’s essential. And not just “I have a Facebook account, so I understand social media” kind of essential. It takes more energy and work than that. The way that I see it is if you want someone to find you (employers, college recruiters, fellow bloggers, etc.) give them something to find in the first place. One of my first journalism teachers in college once told me it’s better to have some kind of “digital footprint,” as opposed to none at all. As I’ve grown and delved more into social media, I continue to adhere to this. People are going to search for you online either way. Better to give them something worthwhile to find, and you’ll already be one step ahead of the competition. 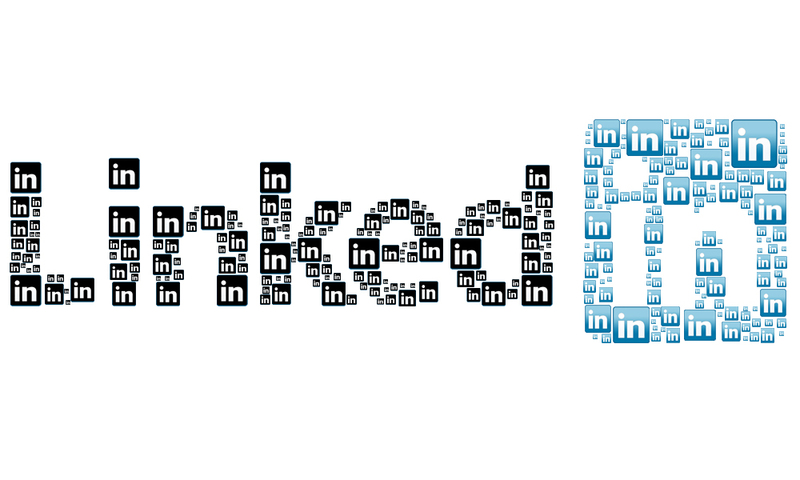 It doesn’t have to be complicated either: Find time to update your LinkedIn profile, use a tool like HootSuite to manage your tweets, start your own blog, or guest author for sites you already enjoy reading. The opportunities are endless. What Advice Do You Have for Others That Want to Work in Social Media? Read and keep reading. As I mentioned earlier, social media is constantly evolving and it’s important to stay up to date with trends. It’s the only way you’re going to have your finger on the pulse of what’s happening and what opportunities are upcoming. Combined with this, I suggest taking advantage of internships that allow you to get firsthand experience with social media. One of my internships out of college had me collecting press clips, building editorial lists, and mining for online content that would suit our clients. Sure, it wasn’t my dream job but it taught me how to get creative with my approach to writing for an online audience and understanding what resonates. I also got to work with people who had a broad knowledge base, making for a great learning experience. From there, you can only keep growing. It’s safe to say that social media isn’t going anywhere, and nor should it! There are more and more opportunities to get involved with it on a professional level and you owe it to yourself to grab hold of them with both hands. You just might surprise yourself at how good it tastes to have your cake and eat it too. Hailing from the Northern California Foothills, Tiffany Harrison holds a BA in Journalism Public Relations from California State University Chico. She first ignited her passion for meaningful travel by living abroad in Scotland, before then working in public relations in San Francisco. 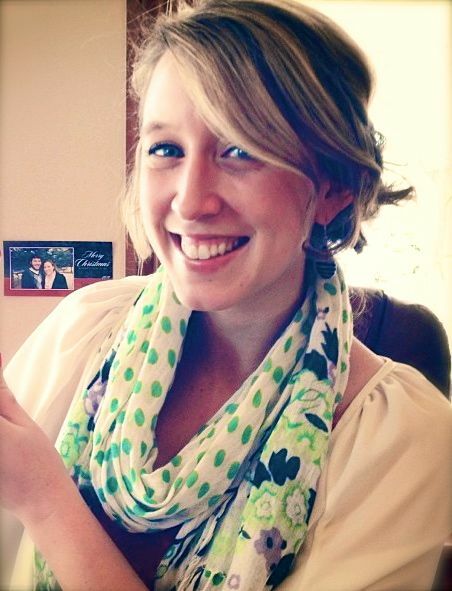 Tiffany now cultivates her skills with GoAbroad.com as the Outreach Manager. She is an avid tea-drinker who lives by the words of Jane Austen and considers her passport a map to discovering the world. 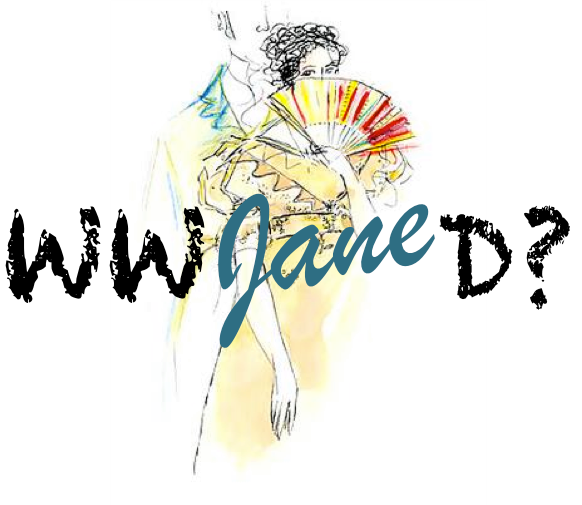 Connect with Tiffany on her blog, What Would Jane Do? If you haven’t heard of HootSuite, it is a brilliant social media dashboard that makes managing social media accounts a breeze. As a HootSuite Pro account holder, I am able to add unlimited social media accounts and streams to one dashboard for easy and controlled management. For Community Management, HootSuite is a life saver. 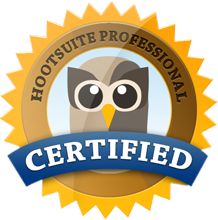 Having used HootSuite for quite some time now I decided it would only be fitting to become a Certified HootSuite Professional. In order to do so, one must enroll themselves in HootSuite University – a series of online tutorials and webinars that walk you through the many uses of the HootSuite Dashboard. After completing the required courses for certification, you are awarded a certification and badge. I am proud to have completed my certification today – so of course I am showing off my new badge!